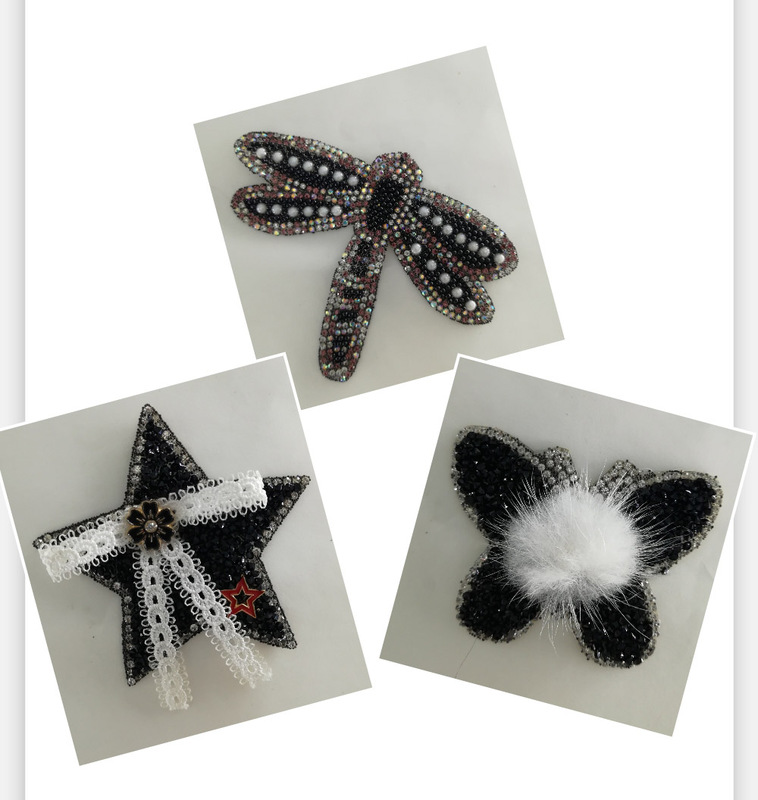 natural products for children.Welcome to your inquiy new designs! 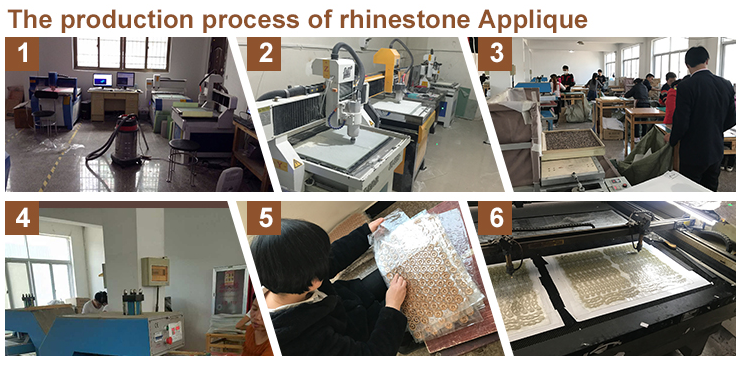 Back attachment: paper coating, iron on, double-sided adhesive tape, Velcro back or no backing are all available. Some more designs for reference!! !Welcome to your any inquiry. We can send our update products and new catalogue to you! 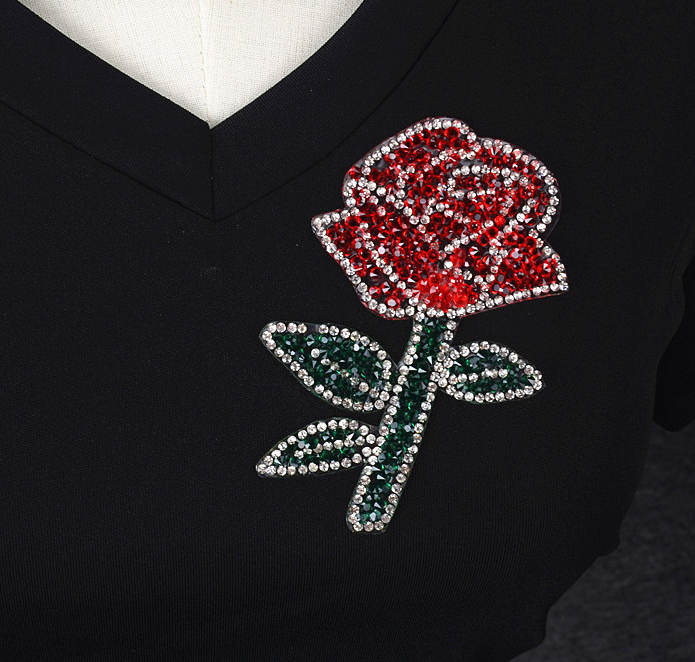 Looking for ideal Popular Rhinestone Patches Manufacturer & supplier ? We have a wide selection at great prices to help you get creative. 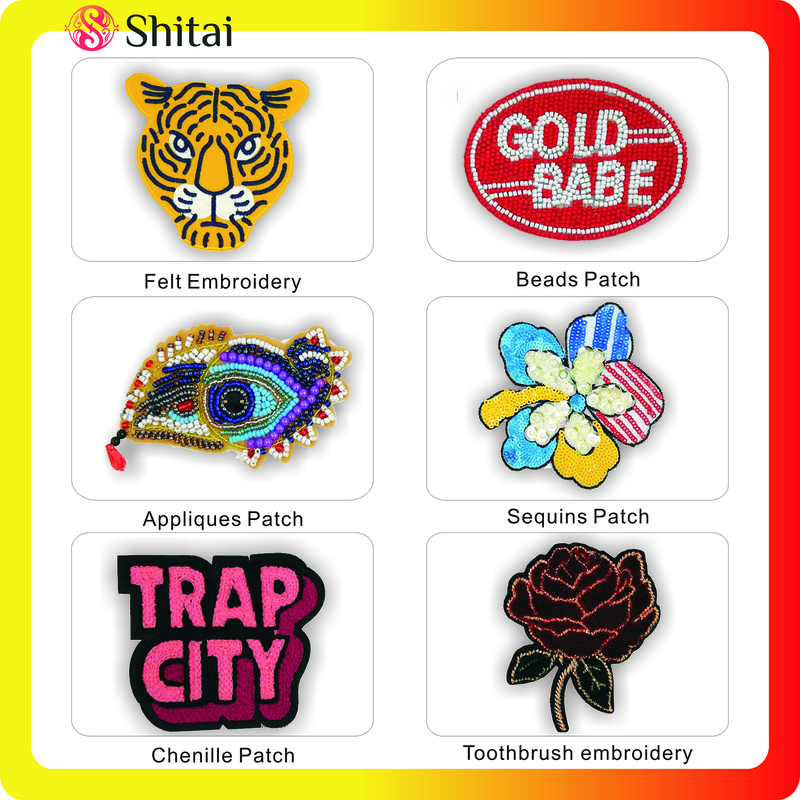 All the Textile Appliques for Hot Sales are quality guaranteed. We are China Origin Factory of Beautiful Hot Fix Designs Garments. If you have any question, please feel free to contact us.